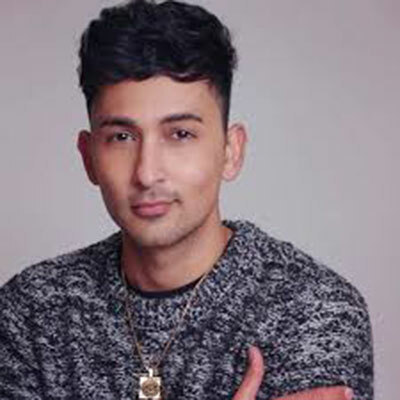 Zack Knight is a singer, songwriter, composer and music producer who has been making waves in the British Asian music scene. 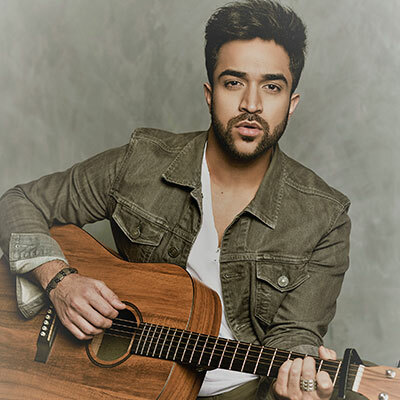 Zack has recently broken into the worldwide market with his song Bom Diggy Diggy which has had over 223 million views on YouTube. He started his career several years ago at the London Mela in the BBC Asian Network Mix tent, and is now one of our headliners. 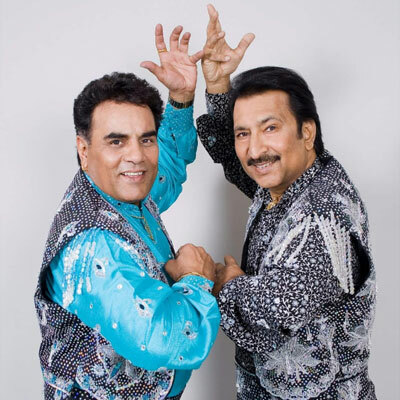 Heera are one of the iconic bhangra bands of the 80s and 90s and can only be regarded as true legends. The bands releases changed the direction of bhangra music forever. The band have some of the biggest hit anthems and are still as popular today as ever. Sama Blake is a singer , songwriter and record producer from The Hague, Netherlands. 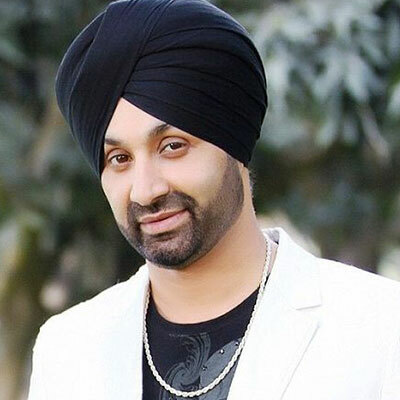 He has made a massive impact on the music industry by introducing mind blowing twists to the Urban Punjabi music scene. Navin Kundra is a British singer/songwriter, who writes, composes and performs songs in Hindi, Punjabi and English. 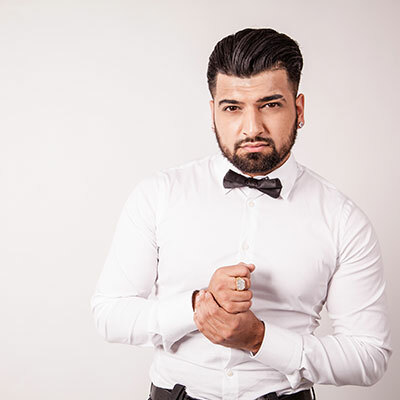 Navin has achieved numerous number one singles in the Asian Charts, and won the 2013 ‘Entertainer of the Year’ Award in the Houses of Parliament. B21 comprises brothers Bally and Bhota Jagpal. The duo — originally a trio — take their name from the Handsworth postcode in Birmingham, England. 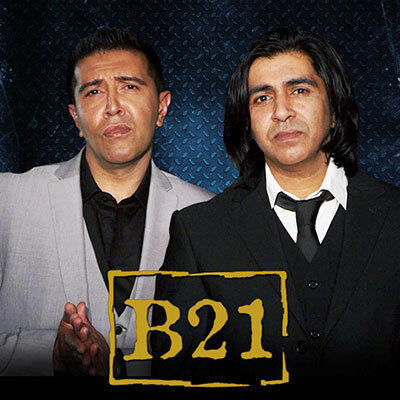 B21 need no introduction and were instrumental in the modernising the sound of bhangra and have too many hits to their credit to list. Rameet Sandhu, Miss India Scotland. 22 years old raised in Scotland. 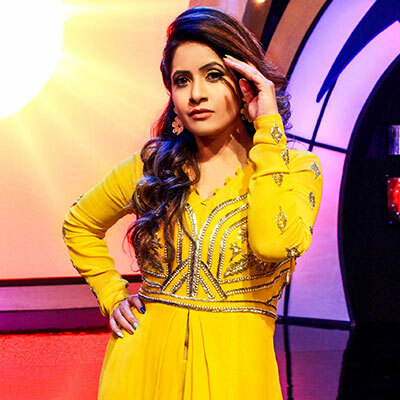 After her previous hits with PEENGH, TERE KARKE and KURIYA she has recently just signed with Bollywoods biggest record label “t series” as their official artist. Popularly known as the king of folk Akram Rahi is one of the most popular folk singers of Pakistan. His repertoire contains 100s of songs – far too many hits to list but “Challa” and “aj sajan chale ne” will always be popular with the masses. Sukshinder Shinda is a bhangra Record producer and singer–songwriter from Handsworth in Birmingham, England. 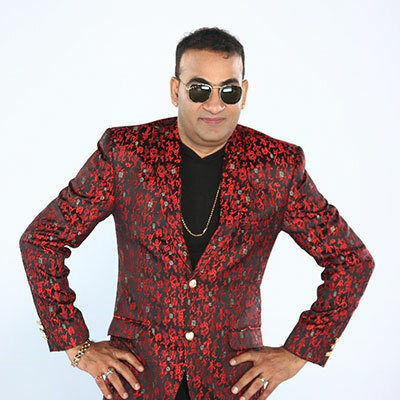 Since releasing his first professional recording in 1993, Dhol Beat Ek, Shinda has produced or collaborated on more than 200 albums, including all of Jazzy B’s releases and the majority of Amrinder Gill’s. Shooglenifty and Dhun Dhora perform ‘The High Road to Jodhpur’ at the 25th Anniversary Newcastle Mela. When these two bands appear on stage together, there is a meeting of minds and of cultures. Formed thousands of miles apart and yet with so much in common, now you can enjoy this amazing combination. Naeem Abbas Rufi is a Pakistani singer. 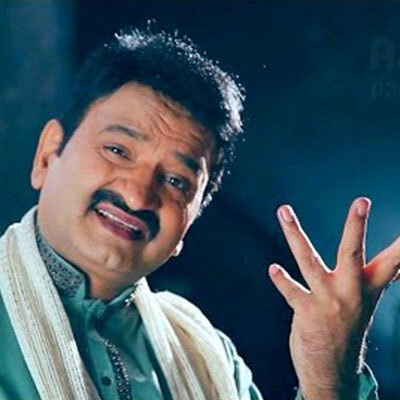 He is famously known as a singer in morning shows Utho Jago Pakistan and Mazaaq Raat and is regarded as one of the best vocalists in Pakistan. Raxstar is a British Rapper from Luton Town who first came to prominence in 2005 with his producing partner Sunit. Their breakout single “Keep It Undercover” documented young love and the internal conflict when choosing between following your heart and going against parental expectations or conforming. The word Mela means “to meet” and originates from the Indian sub continent. It is commonly used to describe a large gathering of people celebrating artistic, religious or political events – a fair or a festival. In the same way that many fairs or holidays in Europe would begin on the feast days of saints. Mela’s in south Asia have their origins in religious gatherings such as, Eid, Vaisakhi or Diwali.